Duke Forest practices sustainable timber management, which promotes habitat diversity that benefits both research projects and wildlife. Few realize, however, that it also provides a majority, but not all, of the operating revenue for the Forest. University support and a mix of other small revenue streams make up the difference. But additional support from private contributions allow us to focus on special projects that would otherwise go unfunded. A great example is the Korstian Trail Project – an effort to both protect biodiversity and improve recreation. 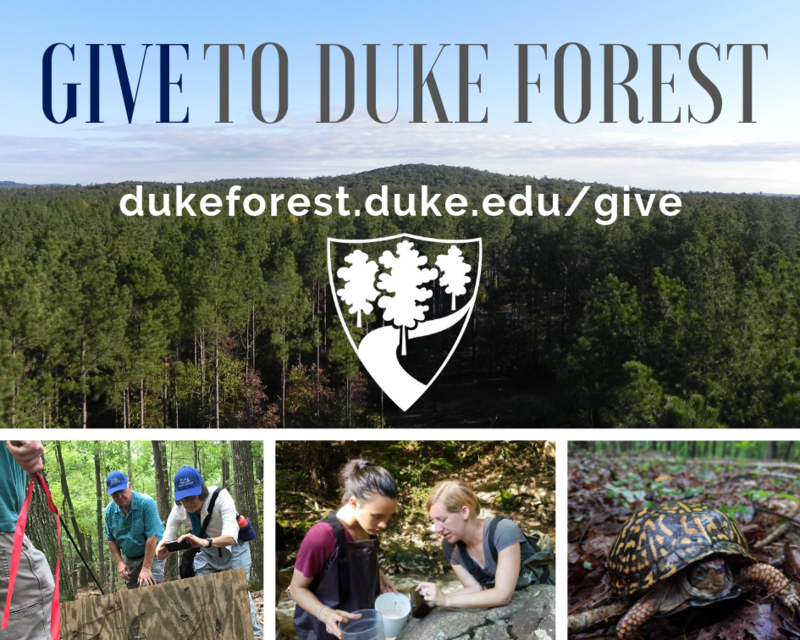 As you make your giving plans, please remember the Duke Forest and the many ways the Forest enhances your life from providing miles and miles of beautiful hiking trails, to bringing local K-12 classrooms to a place where children can make an intimate connection with nature, to hosting research that has changed the way we look at the world. It is all happening right here in your backyard! If you enjoy the many benefits that the Forest provides, we hope that you will consider making a tax-deductible contribution. 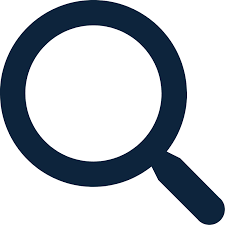 For questions regarding additional giving opportunities, please call Blake Tedder, Community and Engagement Coordinator at 919-613-8631 or blake.tedder@duke.edu.